All American road trips, glamorous cities and natural wonders. 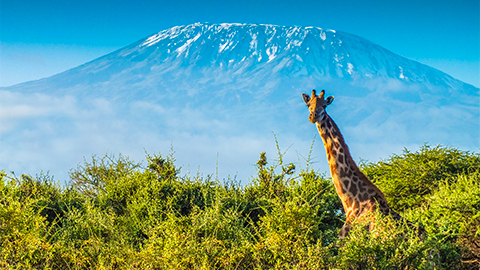 A land of discovery from thrilling safaris to vibrant cities and Indian Ocean beaches. Cosmopolitan cities, iconic natural wonders and unique wildlife. Bubbling geysers, dramatic Fiordland and breathtaking scenery. Dreamy beaches, beautiful temples and fabulous food, Asia is real journey of the senses. 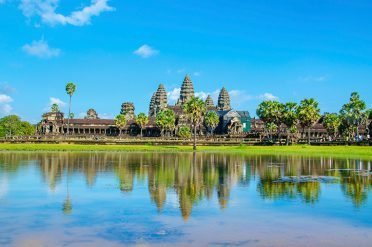 We offer some of the best places to go on holiday; experience the wonders of Asia, Africa, America, Canada, Australia and New Zealand and choose from our exciting range of tailor made holidays including tours, self drives, cruises, iconic rail journeys and motorhomes. Our Destination Experts will plan and create the perfect holiday for you in your dream destination. New Zealand is an undiscovered land of dramatic coastlines, majestic mountains and unspoilt landscapes. North Island boats a lush green interior fine wineries, secluded beaches and the towering geysers and bubbling mud pools of Rotorua. The harbour cities of Auckland and Wellington contain many fine buildings and a lively café culture along their restored waterfronts. On the mountainous South Island are the snow capped peaks of the Southern Alps, dramatic fiords, rolling green hills and fertile plains. Around its shores you can spot dolphins, whales and colonies of seals and penguins. 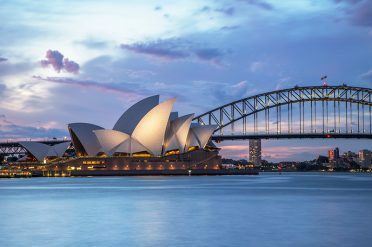 A holiday to Australia is an experience you will never forget. The sheer diversity of its scenery is amazing, from dense tropical rainforests to deserted palm fringed beaches, from rugged mountains to bush and barren landscapes of the Red Centre. The more you explore Australia the more you discover. 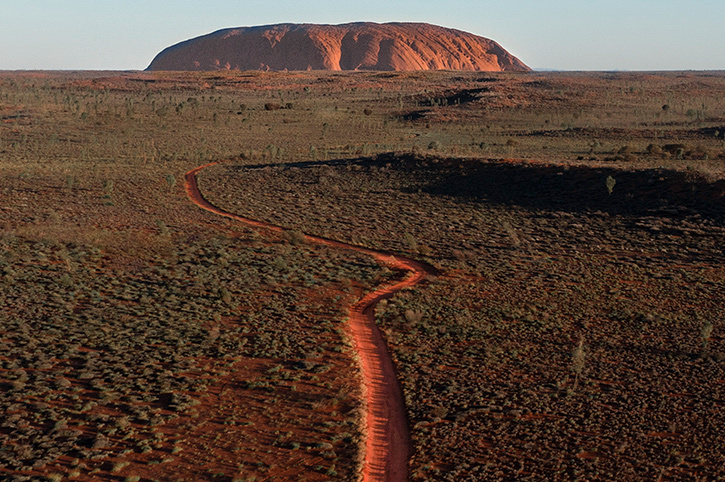 Its cities and outback towns provide a fascinating insight into the country’s colonial past. There are secluded beaches, wildlife parks, stunning nature walks, as well as aboriginal cultural sites, historical buildings and museums. Australians are easy going and welcoming and the food and wine is exceptional. 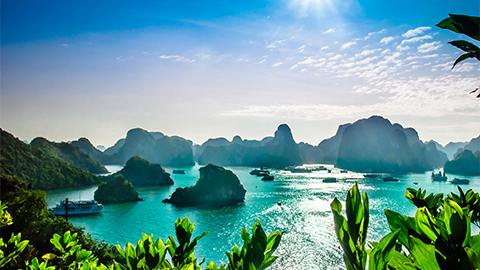 Nowhere will you find such a diversity of fantastic scenery, from fertile rice paddy fields to jungle covered hillsides, astonishing temples, beautiful islands, towering limestone cliffs and soft white sand beaches – Asia has it all. The great cities of Asia are a fascinating mix of cultures waiting to be explored. Ornate temples sit side by side with modern shopping malls amid the hustle and bustle of Asian life. Away from the cities the beaches around Asia’s coast and islands are simply stunning. Wherever you go the friendly local people will welcome you with easy smiles. 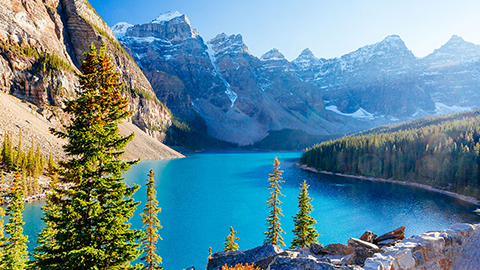 Stretching from the Pacific coast to the Atlantic Ocean, Canada boasts awesome, breathtaking scenery, abundant wildlife and some exciting cities. Vancouver and Vancouver Island with its rugged coastline and impressive mountain ranges. Cross into Alberta and you are in the heart of the Canadian Rocky Mountains. 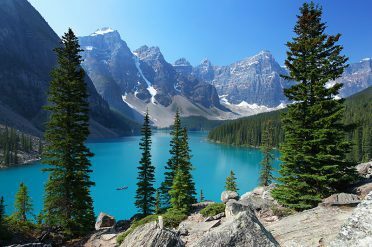 Here, towering mountain forests contrast with turquoise blue lakes and thundering waterfalls. To the east, is the province of Ontario, with its endless forests, the city of Toronto and mighty Niagara Falls. Further east the province of Quebec home to the beautiful cities of Montreal and Quebec City. Atlantic Canada is home to amazing vistas,and abundant wildlife. From New York to California, Florida to the Rocky Mountains, the scale and diversity of America will astound you. 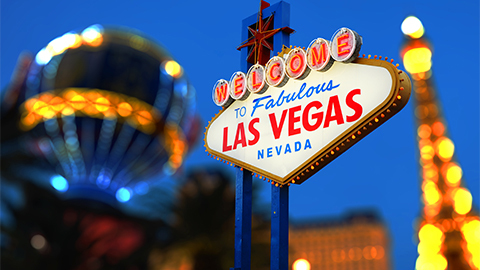 Whether you are attracted by the stunning scenery or the bright lights of Vegas, you cannot help falling in love with America. In the East you will find charming New England and the impressive Niagara Falls as well as the bright lights of New York city. America’s welcoming Southern states offer a host of incredible experiences with the beaches of Florida, the music of Nashville and New Orleans and the open plains of Texas. 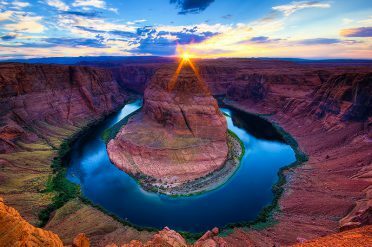 Head to California in the West to explore iconic San Francisco or further inland the towering Rockies, breathtaking ‘wild west’ landscapes and beautiful National Parks. Africa has some of the most stunning scenery in the world, from the forest clad mountains, fertile valleys and vineyards of South Africa to the awesome deserts of Namibia. Straddling the equator are the East African countries of Kenya and Tanzania and where safaris began. Kenya’s Great Rift Valley is a magnet for wildlife and many of the best known game parks are situated here. Or head to Rwanda to or Uganda to see native mountain gorillas. Further east past the open plains of Tsavo are Kenya’s beautiful palm fringed beach resorts and less developed but no less beautiful is the neighbouring country of Tanzania. Here Kenya’s Masai Mara becomes the Serengeti where millions of plains animals begin their annual migration. Choose the type of holiday that's right for you - from romantic resorts to lively city stays, guided touring to self drive adventures.